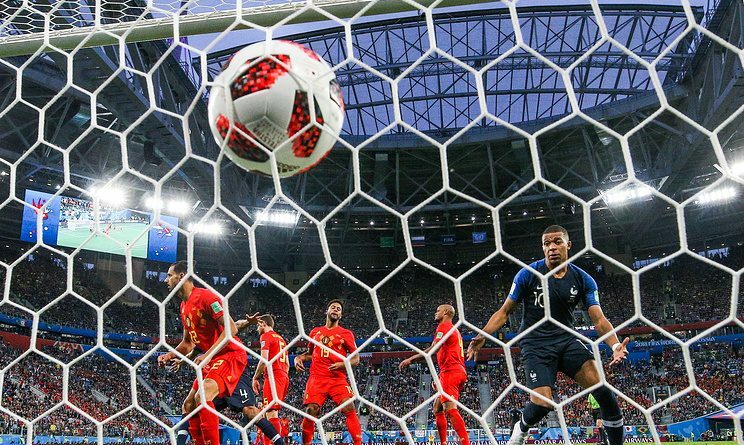 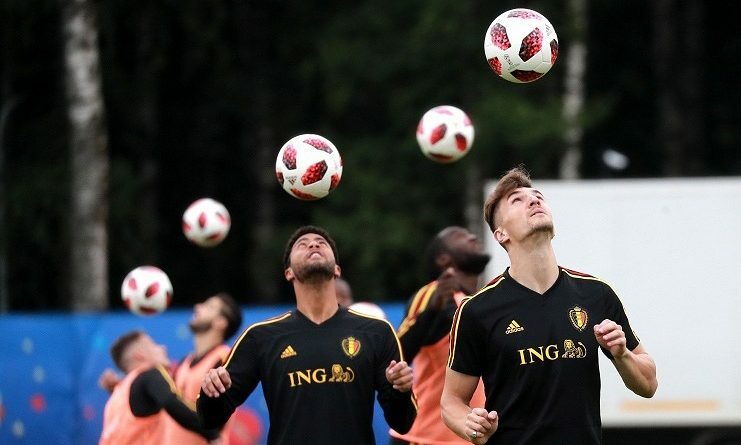 England and Belgium are set to play today for the third place of the 2018 FIFA World Cup. 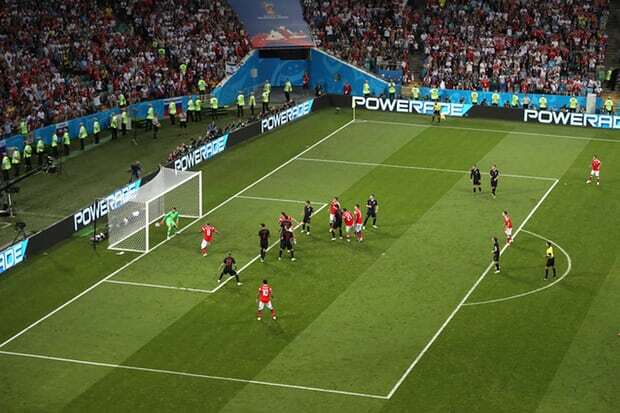 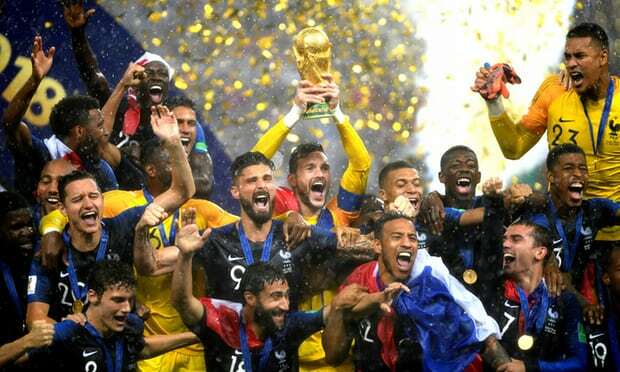 World Cup 2018 semi-final: Croatia 2-1 England , Croatia pairs France in 2018 FIFA World Cup final after 2-1 win over England. 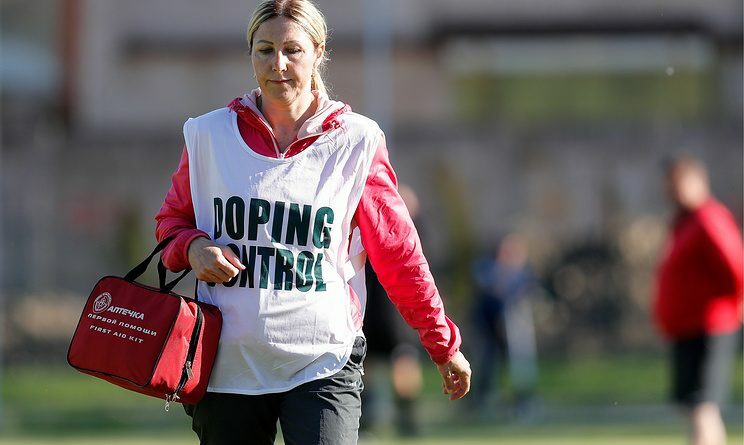 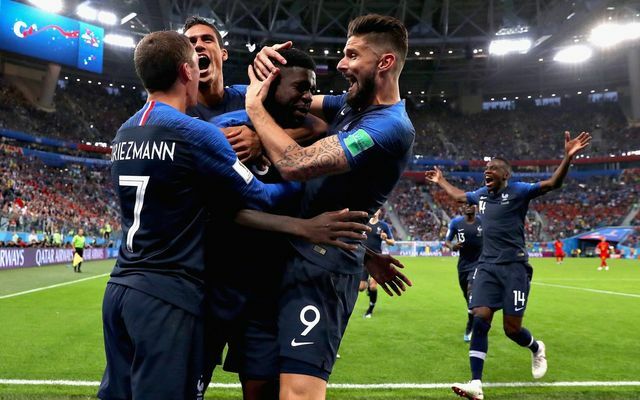 France in World Cup final, England and Croatia prepare for semifinal ,The World Cup final takes place at Moscow’s Luzhniki stadium on July 15. 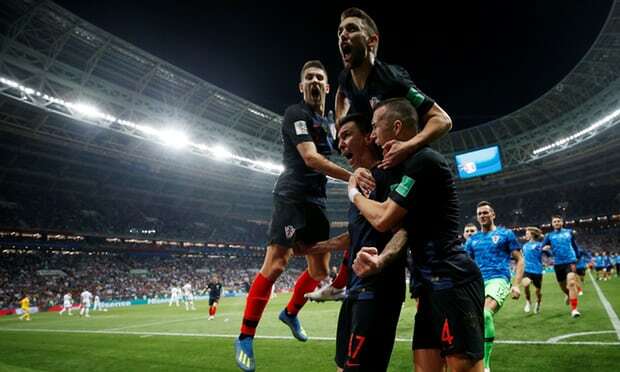 World Cup 2018: Croatia win 4 – 3 on penalties , The Croatia enters 2018 FIFA World Cup semis knocking out hosts Russia in the quarterfinal match.